Renting glassware brings a special element to any type of event! 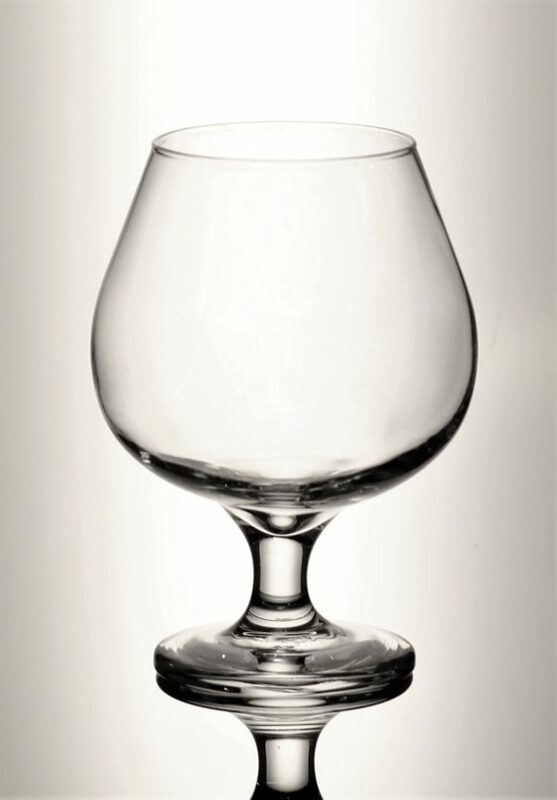 For our brandy snifter glasses come in a variety of sizes to pick from. Whether it is the volume served that is important to you or you want to use it as a center piece. We have the right snifter glass for any event.